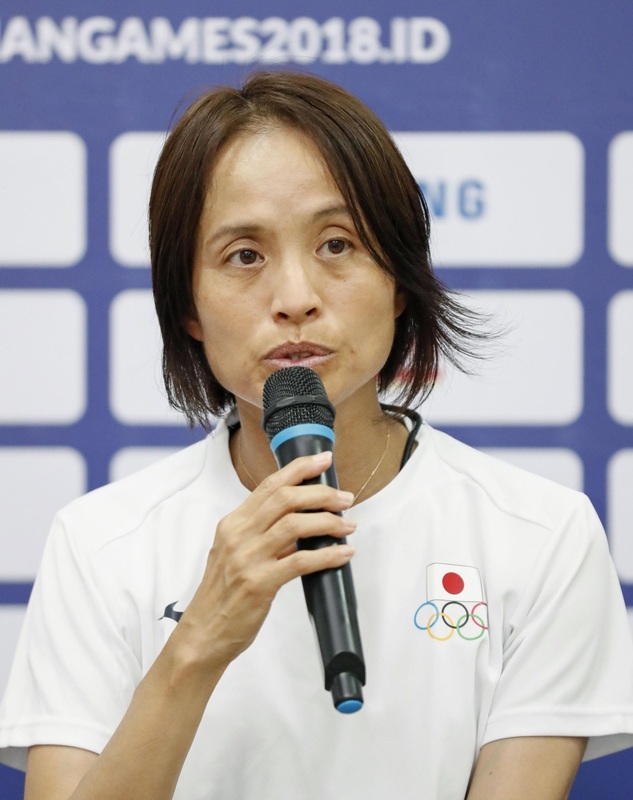 PALEMBANG, INDONESIA - Japan women’s soccer head coach Asako Takakura praised China’s improvements since their last encounter in April as the two teams prepared for Friday’s gold-medal match. 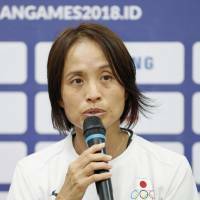 In a Thursday news conference, Takakura said China has become a big threat to her country’s hopes of winning a first Asian Games gold since 2010. “I have a different impression of China. The team is well-organized in a way that enables the players to make full use of their skills and speed,” Takakura said. In April, Nadeshiko Japan faced China in the semifinals of the Women’s Asian Cup winning 3-1 to book its ticket to the final. Takakura’s side went on to claim its second straight trophy in the Asian Football Confederation’s showpiece tournament by defeating Australia. Takakura cited the appointment of former Gamba Osaka player Jia Xiuquan to China’s head coaching position in May as one reason behind its improved form. Jia, who hopes to lead China to its first gold since 1998, said his side is ready for the final. “Our whole team has been well prepared,” he said. “We know that Japan is one of the best teams in Asia and around the world.